The Facebook Lite app is designed specifically for 2G networks and spotty connections. 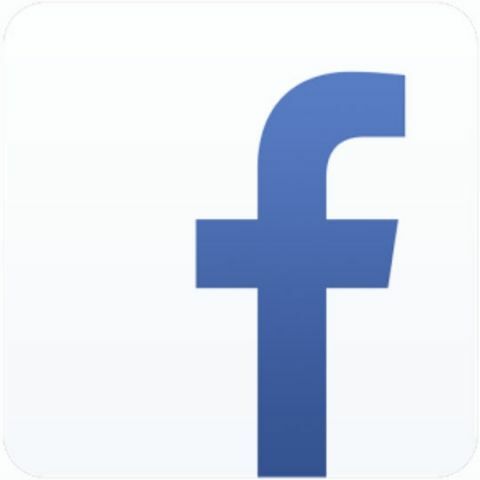 The 2G network friendly Facebook Lite application is now official in India. The new app, which has been designed specifically for slower connections, such as the predominant 2G networks in India, was earlier available in several other countries. The 2G-friendly application had been in beta for a while, but Facebook recently ended the test process. The app has now been launched in India and Philippines and will be launched in more countries in the coming weeks. The Facebook Lite application focuses on reducing data usage, while also reducing the overall size of the app. The application isn’t just designed for 2G networks, but also focuses on functioning smoothly on lower end or weaker smartphones. That said, it’s surprising that the app wasn’t first launched in India, since the country offers what is arguably the largest part of the app's target audience. The new app is of course a bid to increase the number of users on Facebook and on the Internet. The world’s largest social network has been spearheading the effort to get Internet access to more users around the world. Of course, Facebook has met with some controversy because of its Internet.org platform, but the company has maintained that it aims to get more of the global population onto the Internet and its own platform. You can download the Facebook Lite application from Google Play right now.